The closer we get to a release for the Apple iPhone 5S the more speculation abounds but one thing that most tech sites seem to be agreed on is that the iPhone 5S is likely to launch in the summer following a possible introduction of the phone at Apple’s WWDC in June. News that fits in nicely of this long-established rumor is that after a previous hiring freeze Foxconn is now resuming taking on employees. The iPhone 5 released last September so for a short while many of us were expecting the next iPhone to release in September or October of this year. However the rumor mill quickly kicked in and for many months now the iPhone 5S debut has been predicted for the summer, tying in with Apple’s new iOS 7. Although of course Apple has confirmed absolutely nothing in this respect, Foxconn is Apple’s iPhone manufacturer and previously stopped hiring in February as production of the current iPhone 5 was decreased. News then that Foxconn is hiring again in readiness for a ramp up in production does suggest that the iPhone 5S is on its way, despite recent rumors that the phone may be delayed because of difficulties with the unconfirmed fingerprint sensor. Information about Foxconn hiring again comes from a source claimed to be familiar with plans for the next iPhone. Although this hasn’t been publicly announced it was apparently at Apple’s request that the hiring restarted and the additional workers will be making the new iPhone as well as existing models. The Zhengzhou Foxconn plant currently has between 250,000 and 300,000 workers according to a spokesman today. However the spokesman declined to state how many workers had been recently added. The Wall Street Journal today reported though that 10,000 assembly-line workers have been hired every week since the end of March, which certainly points to preparation to step up production in time for that speculated summer release. 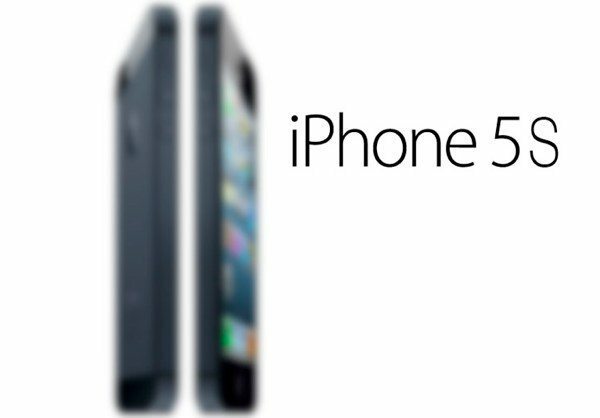 Although the iPhone 5S is widely expected to be a minor upgrade to the iPhone 5 rather than anything more radical, some of the rumored specs and features we’ve heard of so far include improved camera and processor, fingerprint sensor technology, a variety of color options, two different display sizes and maybe a budget iPhone too. Are you waiting for the iPhone 5S and hoping for a summer release? What is on your wish list for the next iPhone? Let us know by sending your comments.